﻿ At Photokina 2018, LensVid has interviewed Zeiss manager talking about upcoming Zeiss ZX1 full frame compact camera. This camera will be available in early 2019. The new Zeiss ZX1 full frame compact camera now listed at B&H Photo Video. Price is not available yet. The release date for this camera is in early 2019. Zeiss ZX1, Batis 40mm f/2 CF Lens Officially Announced ! Zeiss today has officially announced a new full frame mirrorless compact camera ZX1, and a new lens Batis 40mm f/2 CF FE lens. 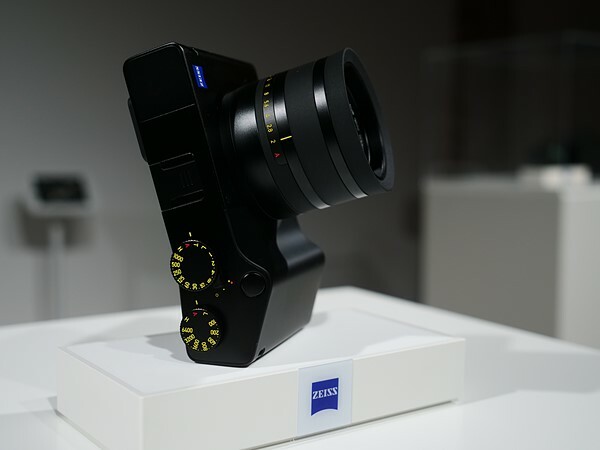 The Zeiss ZX1 comes with a 37.4MP full-frame image sensor, fixed 35mm Distagon F2 lens and a huge 4.3″ touchscreen with a resolution of 1280×720 pixels to augment its physical controls. Zeiss has also teamed up with Adobe to offer full Adobe Photoshop Lightroom CC capability in the camera itself. It’s designed to allow you to shoot, edit and share on the fly. Author CameraeggPosted on September 27, 2018 Categories Third-Party Lenses, Zeiss CameraTags Photokina 2018, Zeiss Batis 40mm f/2 CF FE Lens, Zeiss Full Frame Compact Camera, Zeiss ZX1Leave a comment on Zeiss ZX1, Batis 40mm f/2 CF Lens Officially Announced ! 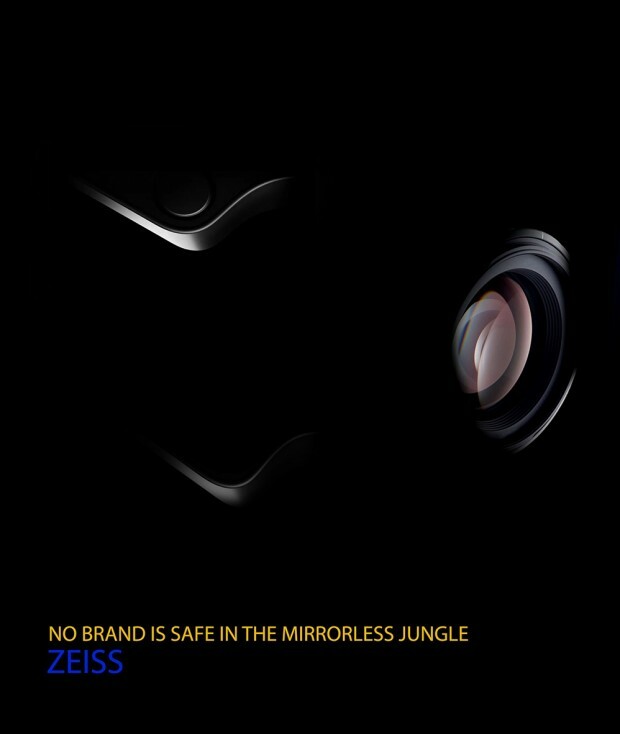 Zeiss has already two teasers for their upcoming full frame compact camera. According to latest rumors, Zeiss full frame compact camera will be officially announced on September 27th, just at Photokina show. Here is the second teaser of upcoming Zeiss full frame compact camera. The official announcement will be in next several weeks before Photokina 2018. A new teaser from Zeiss has leaked online. According to latest rumors, Zeiss will soon announce a new full frame compact camera before Photokina 2018 in September. 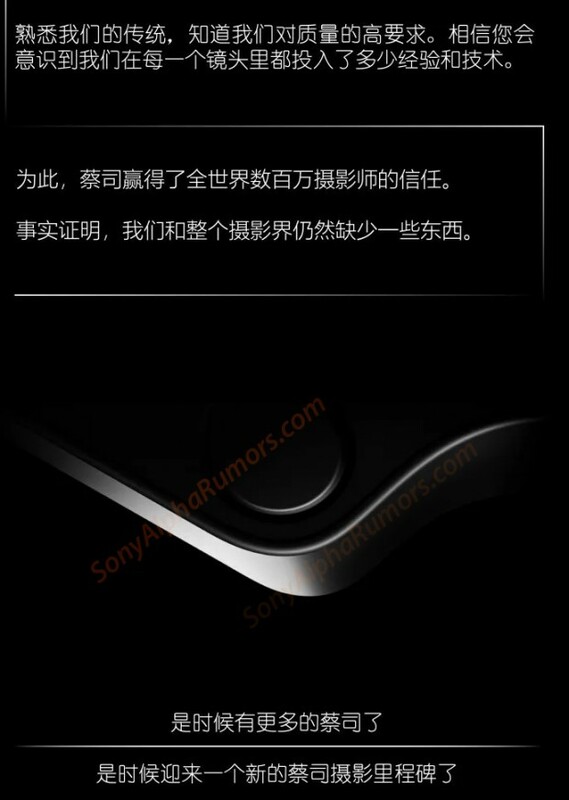 This camera is rumored to have Sony tech (RX1R II ?). You can see the teaser above.